Looks odd to me?!? Thoughts? 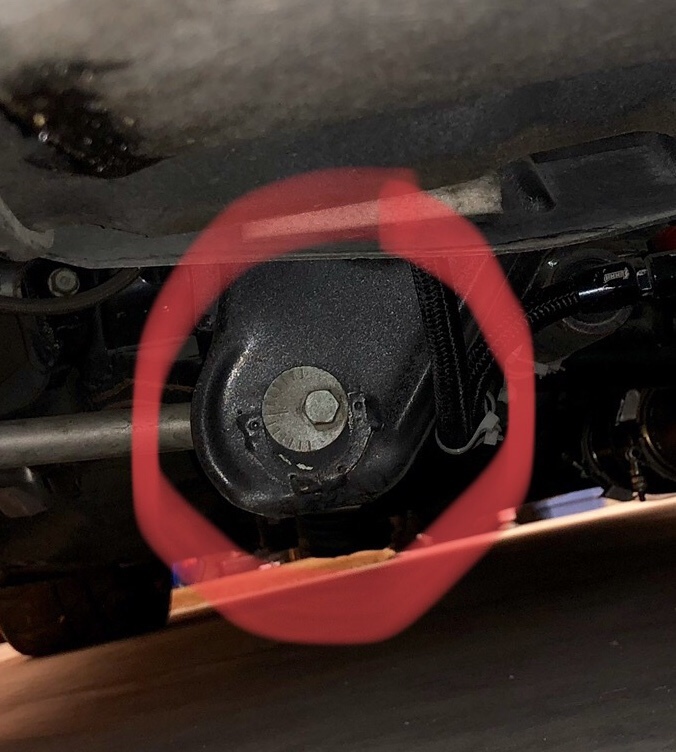 Re: Rear suspension camber bolts...this right? Ok just thought they should be fully seated in the half moon. Thanks! Ahhh, now I see what you're question was. The guide has that space at the bottom, because when the eccentric adjuster is rotated down, it fills that space. 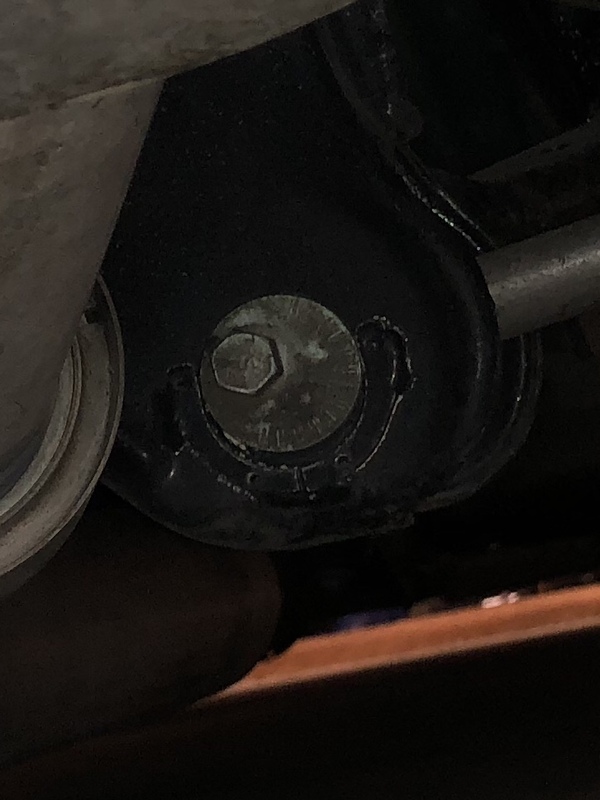 The bolt only slides in and out in a slot in the subframe.